Indiana Jones 5 might be Steven Spielberg's next project. A new report from Deadline suggests that The Post director is gearing up to take on the adventuring archaeology professor once again, leaving plenty of time for prep ahead of the movie's 2020 release date. Indiana Jones 5 was initially set to be released on July 19, 2019, but the date was later pushed back a year, with the original release date being given to Jon Favreau's live-action Lion King remake. Although we don't know much about what the film will cover, screenwriter David Koepp did reveal that it will not bring back Shia LaBeouf's Mutt Williams. "We're plugging away at it," he said a few months ago of their work on the film. "I think that's up to Steven and Mr. [Harrison] Ford… I know we've got a script we're mostly happy with. Work will be endless, of course." At the time, Koepp had said that "if the stars align," Indiana Jones could be Spielberg's next film after The Post. However, there's a chance that Spielberg won't jump right into Indiana Jones. According to Deadline, he could also pursue one of his passion projects, a remake of West Side Story. He also still has the literary adaptation The Kidnapping of Edgardo Mortara on his roster, with Mark Rylance and Oscar Isaac attached to star. The director is said to be looking up two films to make in quick succession. 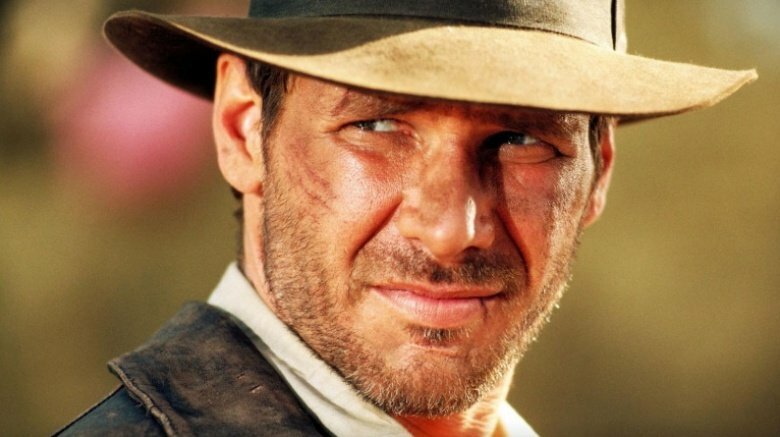 Indiana Jones 5 currently has a July 10, 2020 release date.